The traditional 2-sided configuration provides the additional sleep surface that ensures your mattress will maintain the support and comfort you desire. Our exclusive coil design eliminates sleep-disturbing motion transfer and allows each spring to respond individually, to create an exceptionally supportive and comfortable sleep surface. 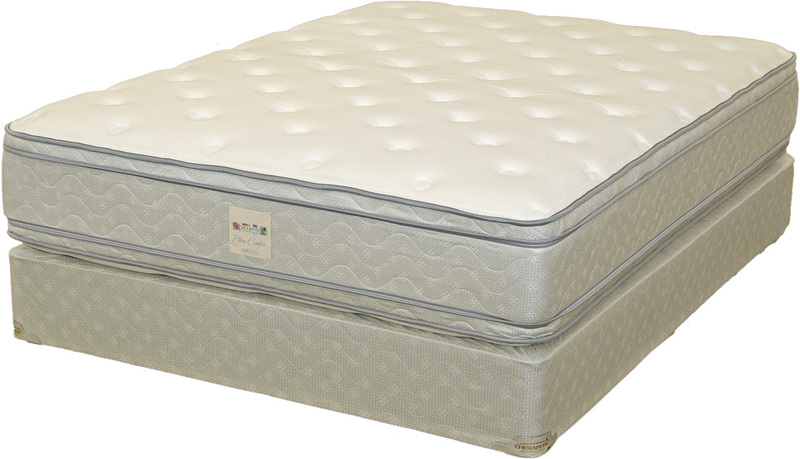 Whether you prefer a firm, plush or eurotop, an Innergy2 mattress offers you deep, supportive comfort.